This post is in cooperation with Jack’s Pizza and The Motherhood. All thoughts and opinions are my own. I really thought things would be slowing down for my family by the early winter months. I am sad (and a bit happy) to say that it just isn’t the case. My business has taken off and I am working well into the evening. Johnny is finishing up his volleyball season and Joley has started a new soccer program. Where I thought we would have more time at home, we really don’t. Thankfully, we have Jack’s Pizza! We stock up on Jack’s Pizza because of the great price and keep going back because of the great quality. 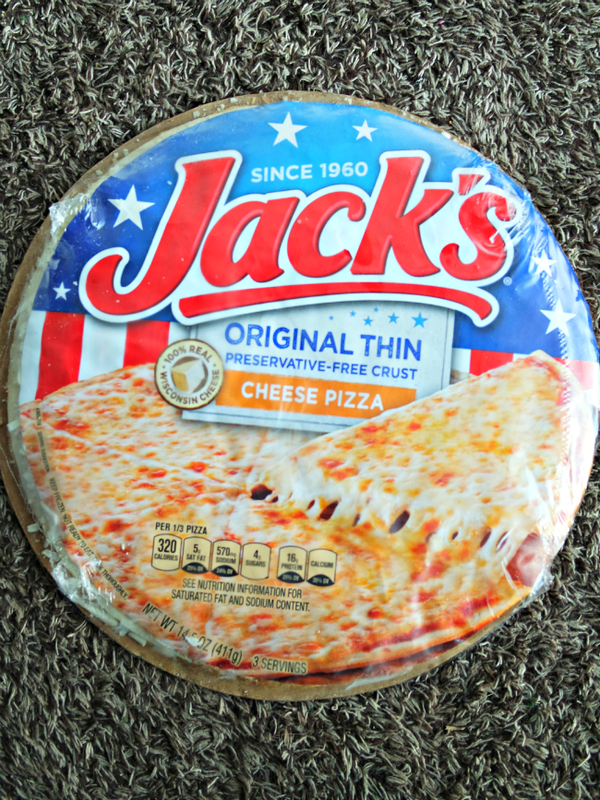 Made with 100% real Wisconsin cheese and a preservative free crust, I don’t feel bad about feeding my family Jack’s Pizza. In fact, I am happy to do it! Each pizza is less than $5 each so they are easy on the budget too. We will be stocking our freezer full of Jack’s Pizza for the cold winter months. The kids will be coming home from school, my husband will be tired from being outside all day, and no one will want to make a big meal. Jack’s Pizza will be the perfect meal for us to keep our hunger at bay during the winter. We’ll be busy as ever but still happily fed! No matter what we have going on, I always know that I can count on Jack’s Pizza to keep my family fed. What do you do on busy nights for dinner? 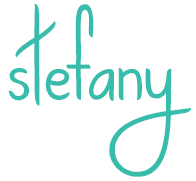 What: There’s football practice, homework, piano lessons and more! For a mom, sometimes simply getting dinner on the table equals success! We’re teaming up with Jack’s Pizza for this Twitter party to share an easy way moms can win the day. Made with Midwestern pride – and 100% real Wisconsin cheese – Jack’s Pizza is a quick and easy dinnertime solution that the whole family loves. Prizes: We will be giving away four prizes to randomly selected participants who answer the trivia questions correctly. Each prize includes a $50 Visa gift card. Prizes limited to U.S. participants only. See official rules. I Feel hungry while seeing your post. Love the pizza. I love Pizza too! I think I need to head to the store for some Jack’s! I just love pizza! You’re right it’s the perfect meal for those busy nights. Not sure we have that brand in Canada, will have to check it out. I have never heard of Jacks Pizza before but is sure making me get ready for winter — thanks for making me crave pizza now, lol! 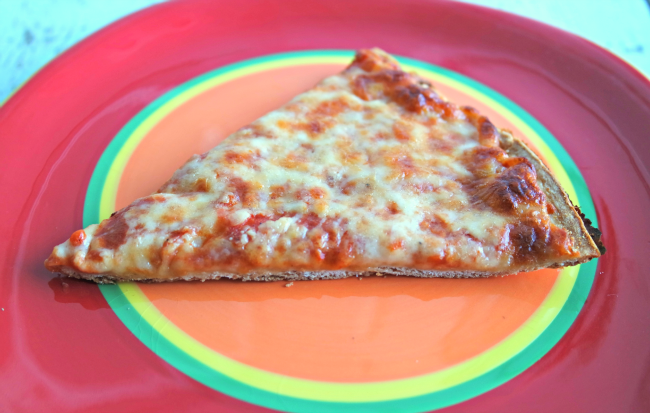 Jack’s Pizza is always a great, quick meal option for our family during busy evenings. We love the thin, crispy crust! These Jack’s Pizzas I have to admit are one of the things we have a couple times a week. We are a family that loves pizza though and we do love to add extras to our Jack’s pizzas. We like to buy Jack’s and use it as a base. Adding our own toppings to it as we see fit! My hubby loves a thin crust. That pizza looks great and the crust like it would be right up his alley.